How do you feel about this year’s draft class and the impact they’ll have this year? 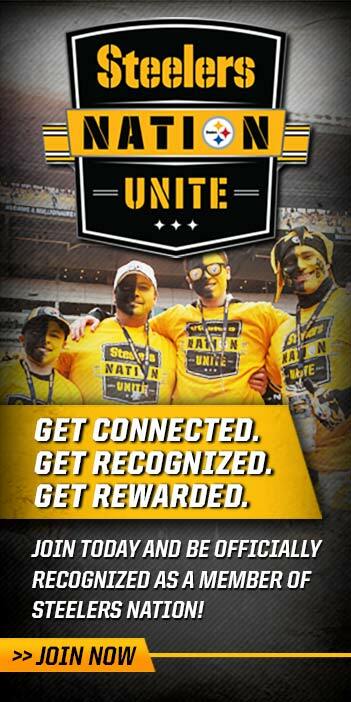 Can you explain the process and what went into acquiring Justin Gilbert? Do you go into every season expecting to win a Super Bowl? 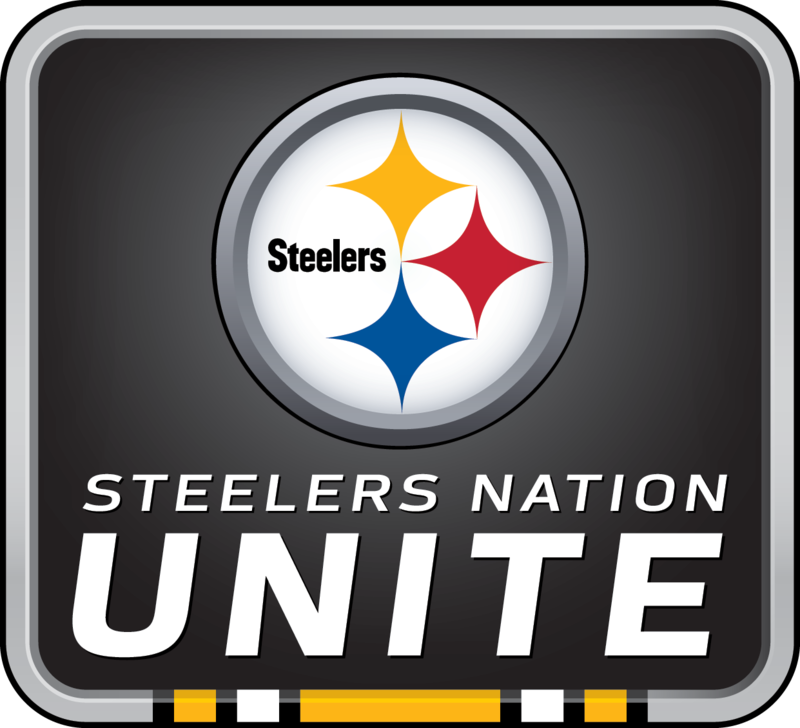 The Pittsburgh Steelers held this live, interactive Vekeo event with Team President Art Rooney II for members of Steelers Nation Unite. Art answered questions about the upcoming season, the expectations for the team and touched upon the 2016 draft class, among many others. He also addressed some non-football topics, including the color rush uniforms the team is wearing later this season, memories of his grandfather, and his most memorable moment in Steelers history.